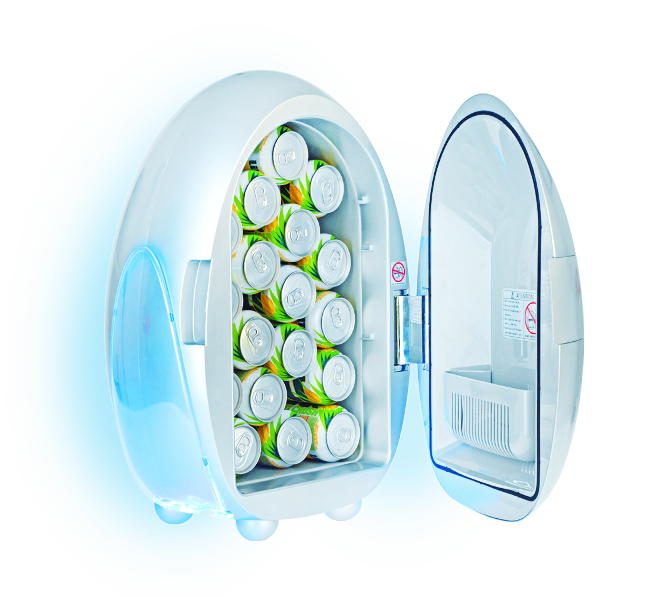 Thermic Dynamics® fridges have been designed with current needs in mind. We combine mobility and design so you’re never short of a cold drink or a warm meal. Thermic Dynamics® fridges include a convenient car charger so you never run out of power. Thanks to its revolutionary system, the Dry Baloon™generates a current of warm air that dries your clothes. provides a drying surface of 94 x 51cm and is only 5cm thick when folded. It heats and dry your clothes faster that any other clothesline! Apply heat where you most need it! Heating pad with 4 adjustable temperature levels. Adaptable to your body and is easy to transport. Specially designed for any part of the body. Thermic Dynamics ™ is committed to establishing an appropriate environmental standard, both in designing and manufacturing all of our products. Made with materials and packagings that achieve exceptional results in environmental impact tests, Thermic Dynamics ™ products give you utmost comfort. We reduce dust particle pollution in all our manufacturing processes by limiting its generation with an improved dust collection system.